We’ll keep you posted on all our news! 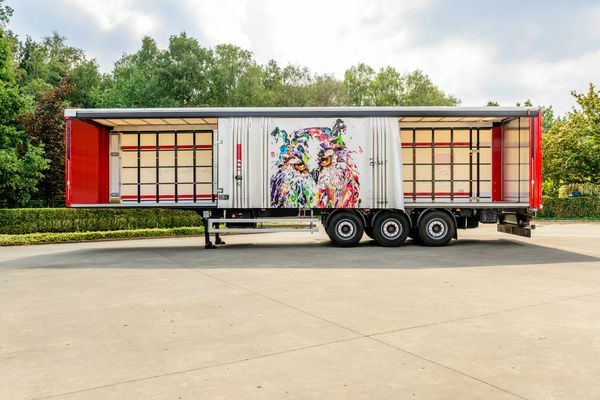 Versus-omega, worldwide N° 2 in sliding-, lifting roofs and slider systems for trailers. 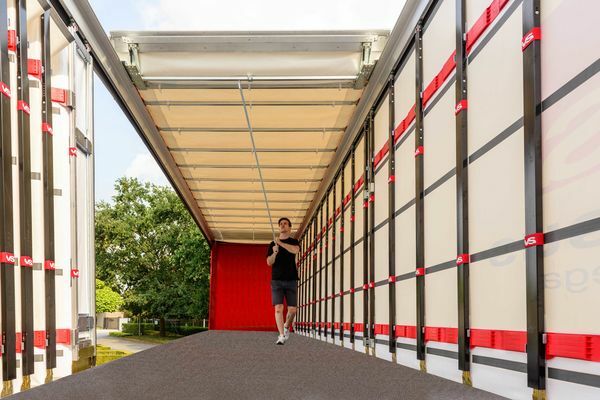 A Versus sliding roof can be recognized by the patented red folding plates. 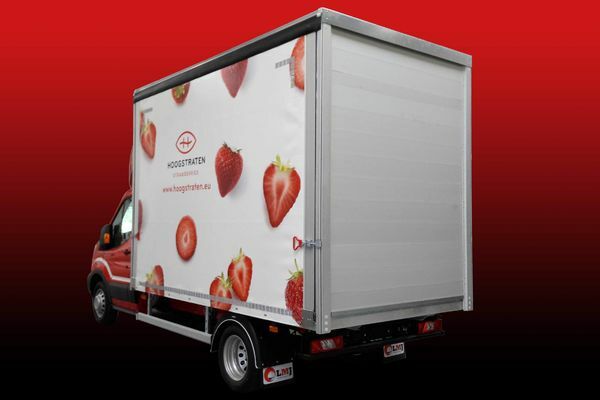 The best choice for your curtainsider! The composite reinforced cover like the Carapax, works of a turtle over your trailer top. 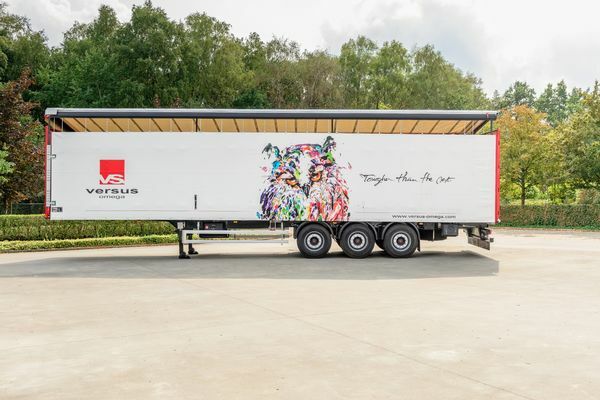 Versus-Omega, worldwide N°2 in sliding- and lifting roofs and slider systems for trailers. Located in Oudsbergen, Belgium but active all over the world. 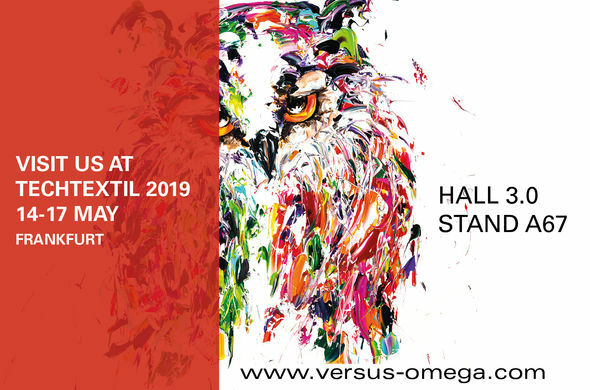 Discover the Versus-Omega systems in the video below! Further questions? Don’t hesitate to contact us via the contact page. Come and visit us from the 14-17th of May.